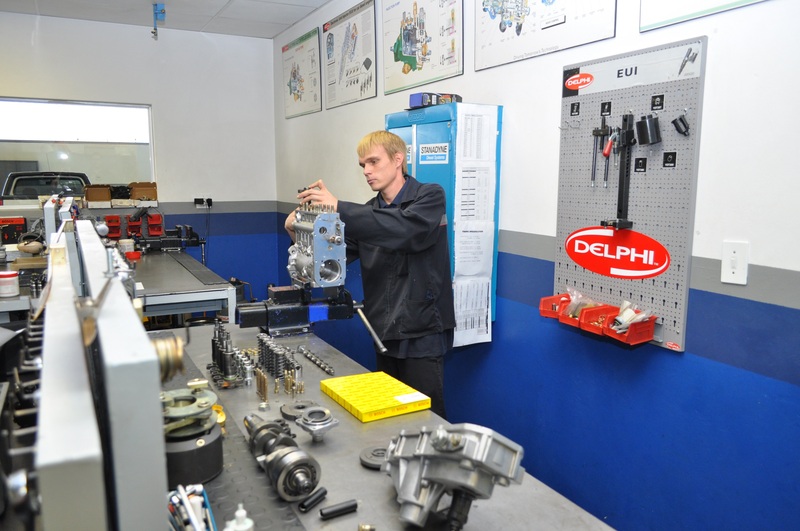 As an approved Delphi agency, all repairs undertaken at RFI’s Germiston-based facility carry a full Delphi guarantee. The OEM’s software is available for E3 diesel electronic unit injector testing, making it possible for the RFI team to access the trim code of the injector. While fleet owners are looking at various ways to save costs, a warning has been sounded on using non-genuine remanufactured fuel injectors which, according to Warren Hauser, operations manager at Reef Fuel Injection Services (RFI), might save costs in the short term but the consequential damage for a fleet owner could be extreme. Delphi E3 diesel electronic unit injectors, found in Volvo trucks and buses, are costly hi-tech injectors. “Not only do fleet operators need the assurance that the fuel injection remanufacturer has the technical capability to effect a quality repair but also that the repairer uses OEM approved calibration equipment and has access to genuine parts. 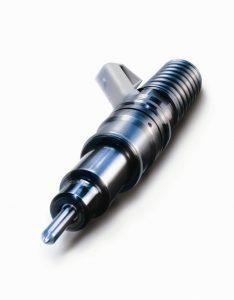 By ensuring these factors are in place, the fleet owner can ensure that the remanufactured fuel injector delivery and performance is identical to that of new injectors,” says Hauser. Delphi E3 diesel electronic unit injectors, found in Volvo trucks and buses, are costly hi-tech injectors and are recognised as one of the world’s most advanced production diesel unit injectors for high performance heavy duty applications. 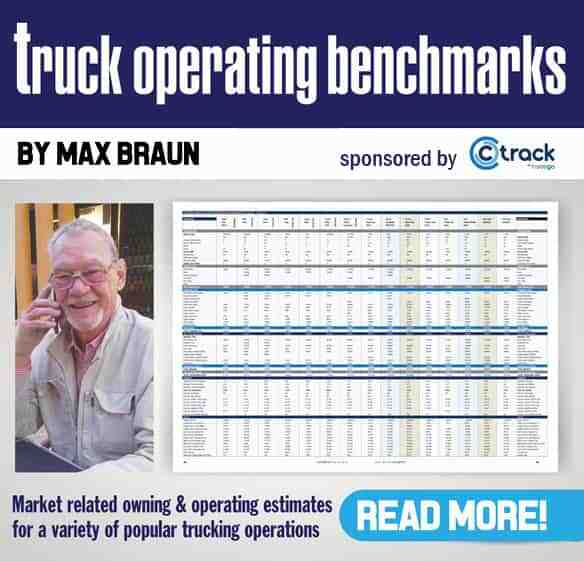 For this reason, it is essential that fleets owners access the best possible analysis service to ensure the longevity and fuel efficiency of their vehicles. According to Hauser, RFI is the only local company in Gauteng able to offer a testing, diagnostic and reporting service for Delphi E3 diesel electronic unit injectors. And the company is only one of two in South Africa presently offering this specialised service. “The advantage of offering an OEM approved testing service is that we can generate trim codes. 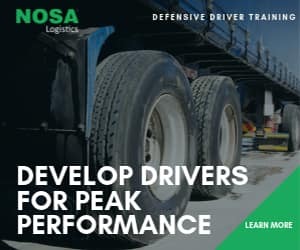 These codes are fed back into the vehicle’s Control Area Network (CAN) and harnessed by the Engine Control Unit (ECU) of the diesel engine to achieve peak performance in terms of engine running, fuel consumption and reduced emissions,” Hauser explains. While generic testing takes place over only four test steps, RFI conducts this procedure through 20 or more test steps in an environment that replicates operating conditions. Generic testing harnesses a square wave signal to open and close the solenoid but the genuine testing equipment holds the solenoid open for precise durations, according to the different specifications loaded in the test bench. Established in 1975, RFI is an acknowledged Caterpillar fuel system specialist and is an authorised service agent to all five leading diesel fuel injection systems – Bosch, Zexel, Delphi, Denso and Stanadyne and is ISO 9001 accredited.